Passing exams with good grades are the only thing the majority of Pakistani parents want from their children. No matter what the situation is, children, since a very young age, are compared to other children in the family and it is the one thing that’s mostly discussed in every other gathering. But little to the parents know that the constant stress and pressure can actually be harmful to their children. However, this stress doesn’t only come with the responsibility of making your parents proud, it also comes with the fact that teachers, school, colleges, and universities forget that the students are there for learning and they are thrown in the pit of the constant struggle to combat with the process of achieving decent grades. 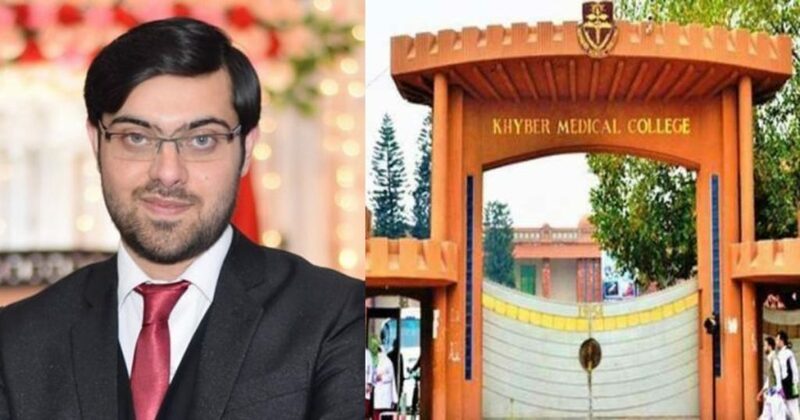 Recently, another medical student in Khyber Pakhtunkhwa, Tasneem Anjum, has allegedly taken his life out of mental depression. 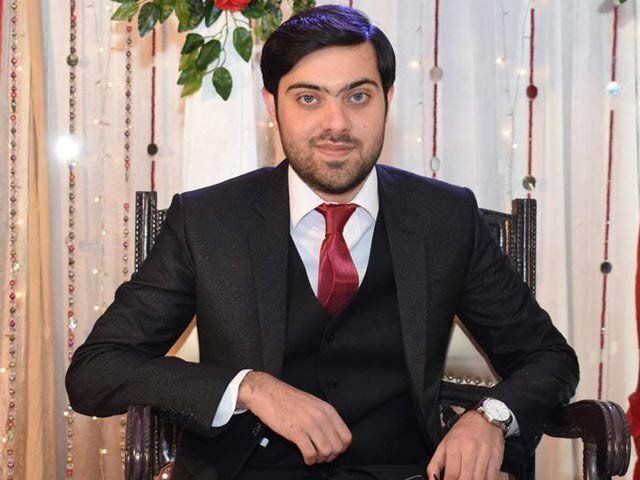 Tasneem was from Mardan and he was a final year student at Khyber Medical College in Peshawar. However, Police are currently looking into this matter and currently investigating it. The police said it would be too early to say something positive about this incident. According to police, Tasneem was found hanging from a fan in his hostel room. Looking further into details, the reason behind him taking his life was mental stress. However, more details will soon be revealed after the post-mortem. For all the students who are struggling, remember, you can do this and you’re strong enough to have come this far. Life is indeed very challenging for all, but we have to stay strong and strive to overcome our fears and challenges.